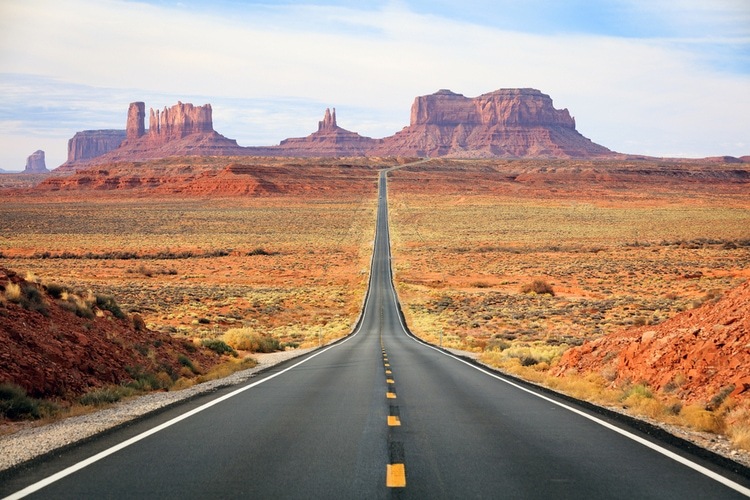 Want to travel around the United States? 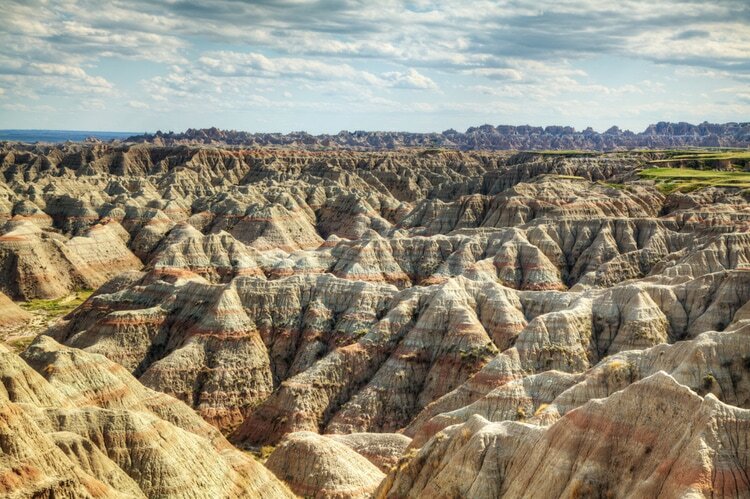 Here’s a list of 55 Amazing Places to visit in the US. 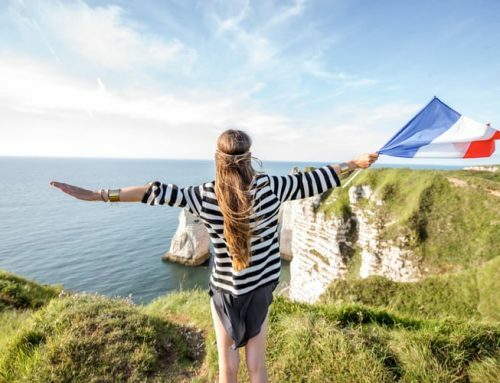 A perfect start to your travel planning and inspiration. 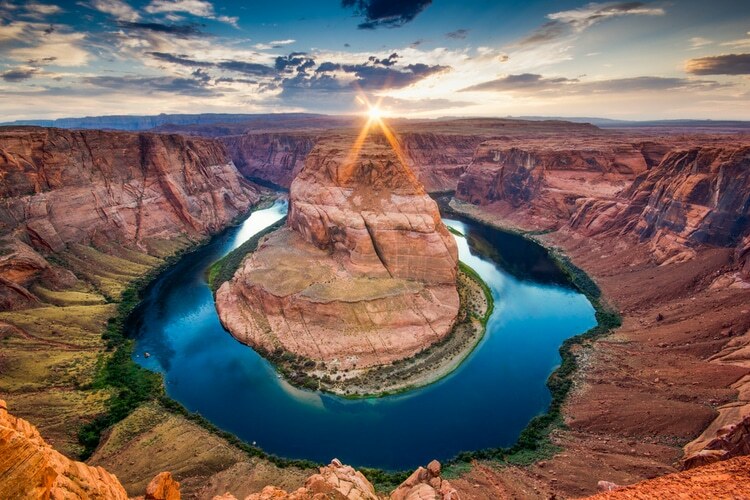 The list includes both iconic and popular places to visit in the USA as well as unusual places and beautiful national parks. 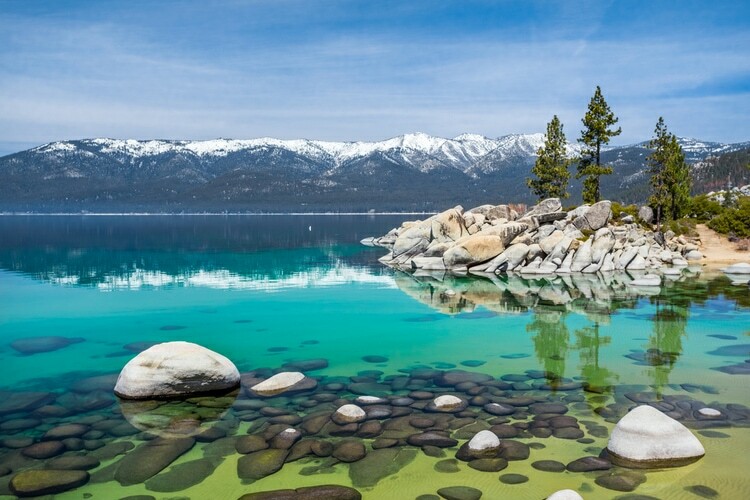 Lake Tahoe is a big freshwater lake in the Sierra Nevada, and if you want to go hiking and just enjoy nature, this is a great place to go. Ever wanted to visit Tuscany in Italy? 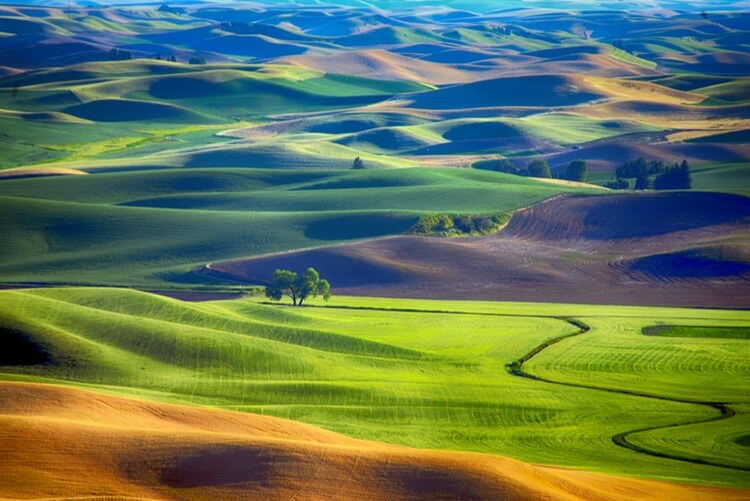 Well, you could also visit the Palouse and get similar beautiful views. This waterfall is probably one of the most beautiful places in the world. 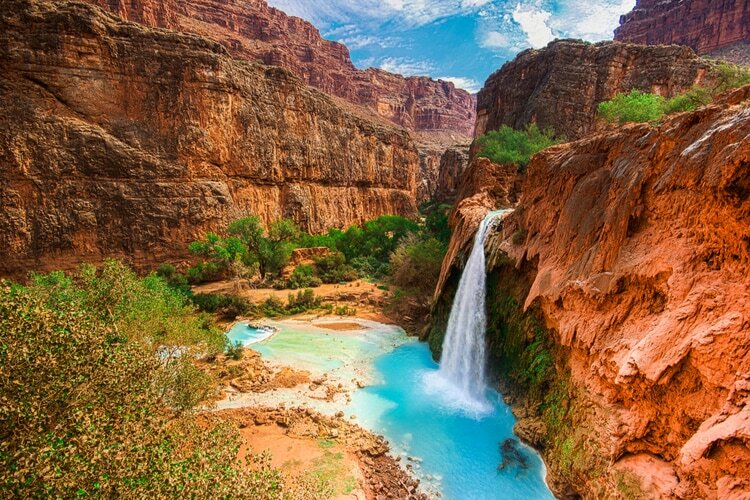 But it’s not a place you can drive to, which makes the Havasu Falls a reward after a few hours of walking. But, I would say it’s totally worth it. This has to be one of the most beautiful places to visit in the US! The Big Apple is one of the most visited destinations in the world, and if you haven’t yet been it’s definitely a place for your bucket list. 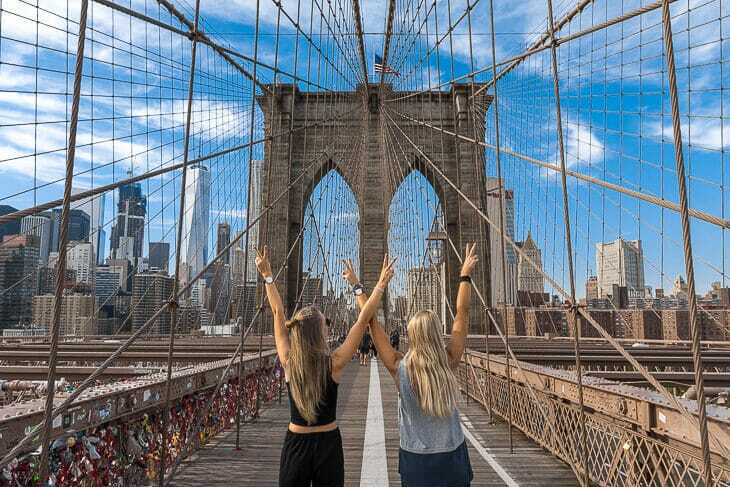 With attractions such as the Statue of Liberty, Brooklyn Bridge, Top of the Rock, Coney Island, and the Empire State Building this is certainly one of the top places to visit in the USA. In addition to attractions, you also have a lively and diverse city that never sleeps. 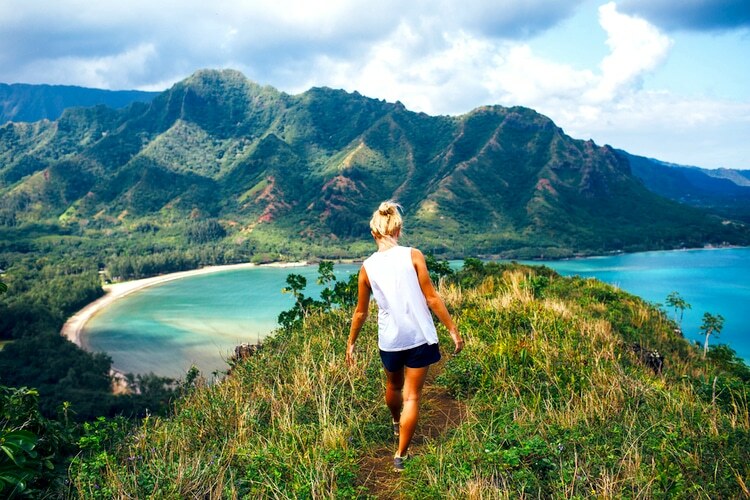 The beautiful islands of Hawaii are home to some of the most amazing landscapes and scenery in the world. In addition to being beautiful, it’s also a popular place to go for vacation. And rightly so, in Hawaii, one will find some of the most beautiful beaches in the world. A hiker’s paradise in Wyoming with more than two hundred miles of trails. 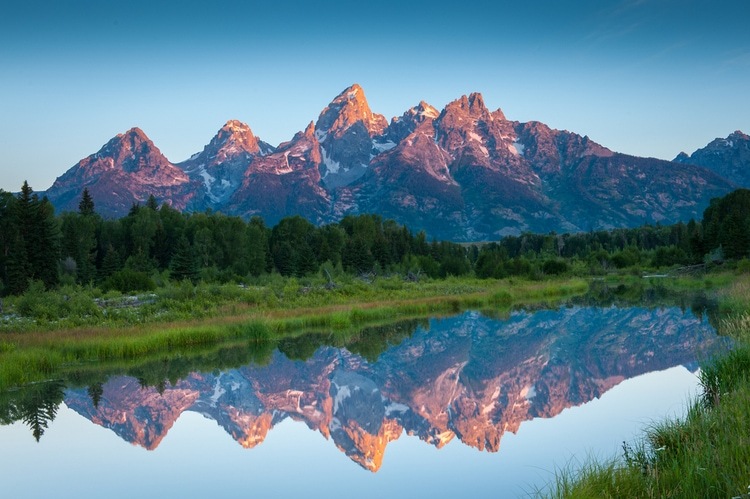 Here you will find the amazing Jackson Hole, and if that isn’t enough, the Grand Teton National Park stretches 310,000 acres. Ever wanted to walk around in a glacier ice cave? 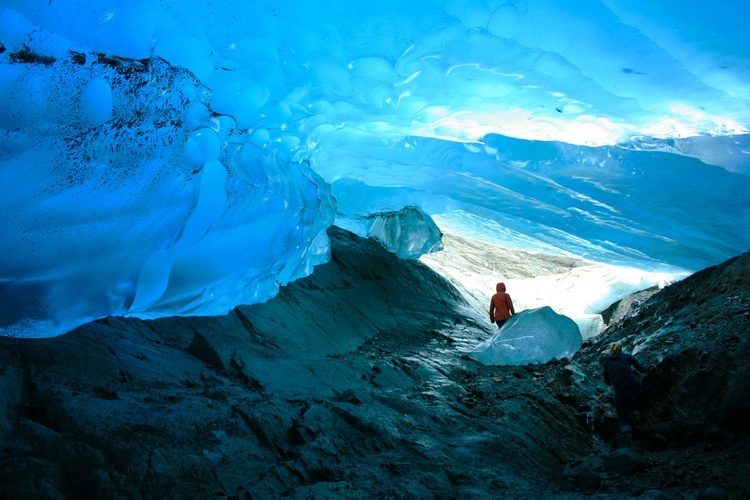 Head to Alaska and the Mendenhall Glacier Caves for an unforgettable experience! The mighty Yellowstone National Park is part of the UNESCO world heritage list and home to more than hundred mammals. Some of the most iconic animals living within Yellowstone are Grizzly bears, Bison, Wolves, and Elk just to name a few. 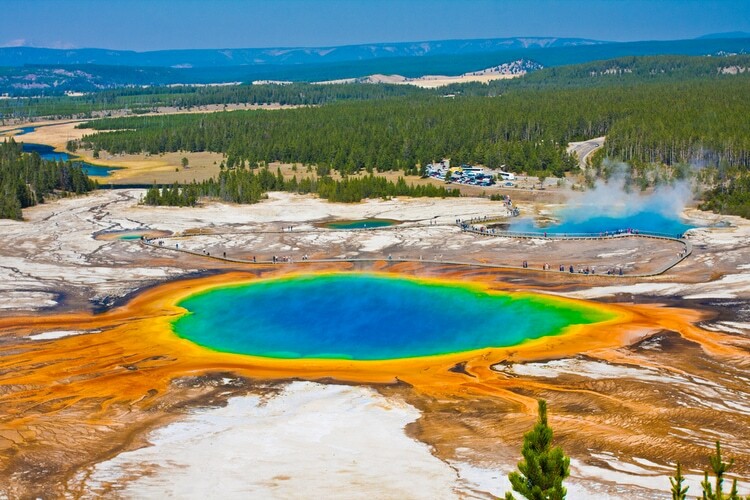 One of the highlights is, of course, the Grand Prismatic Spring. 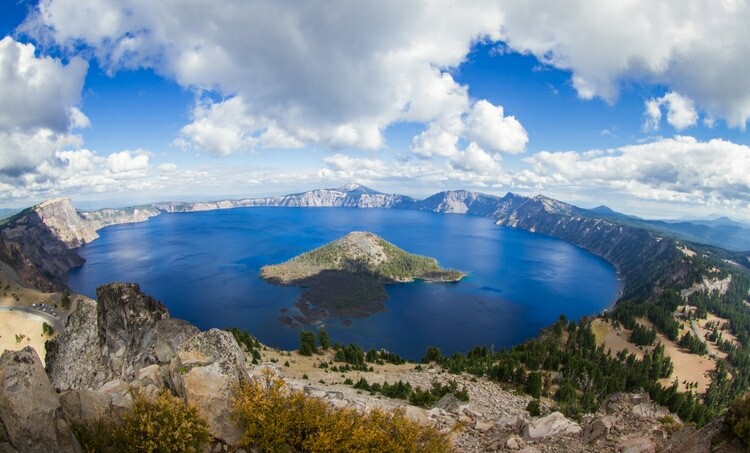 Another beautiful place to visit in the US is Crater Lake in Oregon, which is preciely as the name suggest – a lake in a crater. Want to be overwhelmed by the mighty nature? 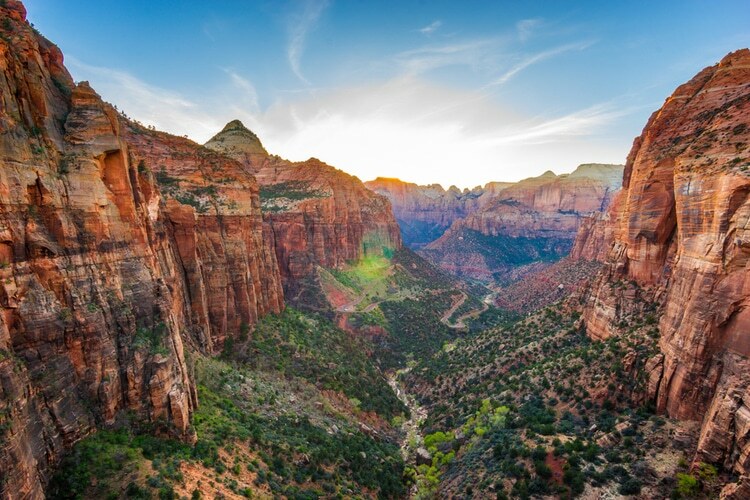 Head to Zion National Park and enjoy the spectacular views and landscape! Do you like flowers? More precisely, tulips. 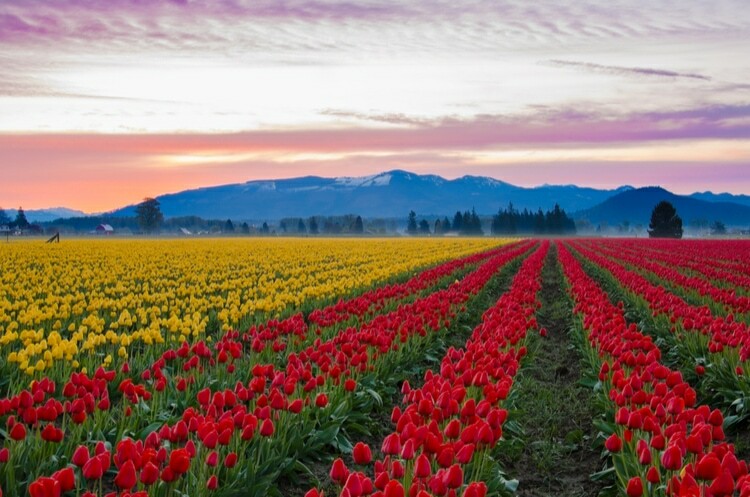 Then, you will be happy to know that the Skagit Valley is full of tulips each spring during the annual Tulip Festival. Miami offers white sand beaches, delicious Cuban food, nice climate and weather year round, and last but not least a wild nightlife, which has become famous worldwide. Go here for a vacation in the sun and fill up your belly with some tasty food. 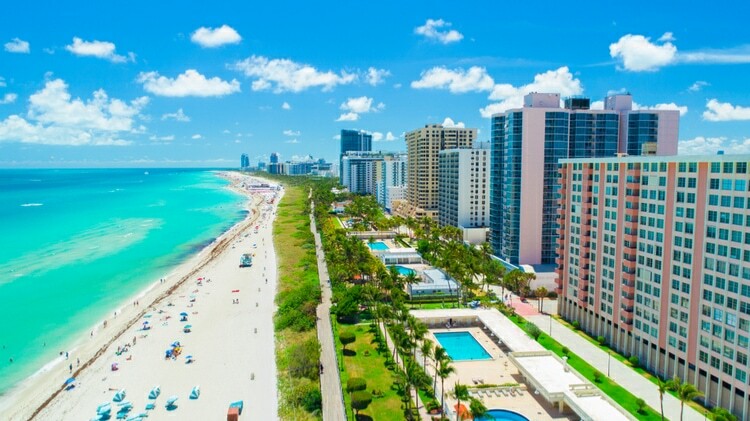 Miami is one of the best tropical places to visit in the USA. 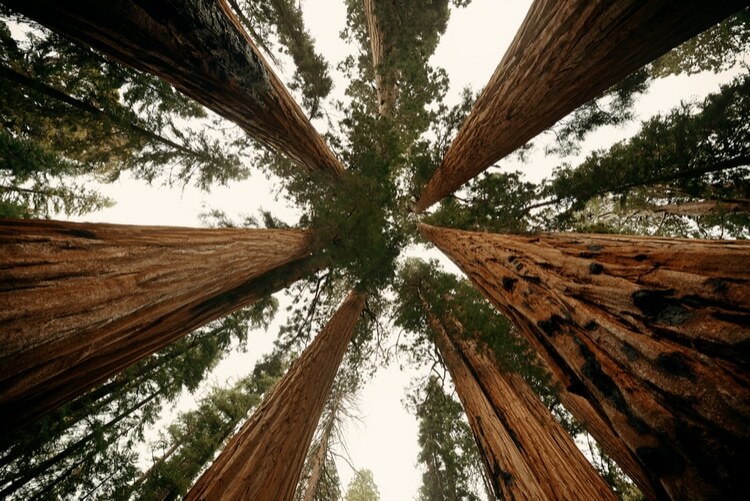 Gaze up in the sky and the giant redwood trees in Sequoia National Park. It looks otherworldly when the water swooshes into the seemingly endless hole. 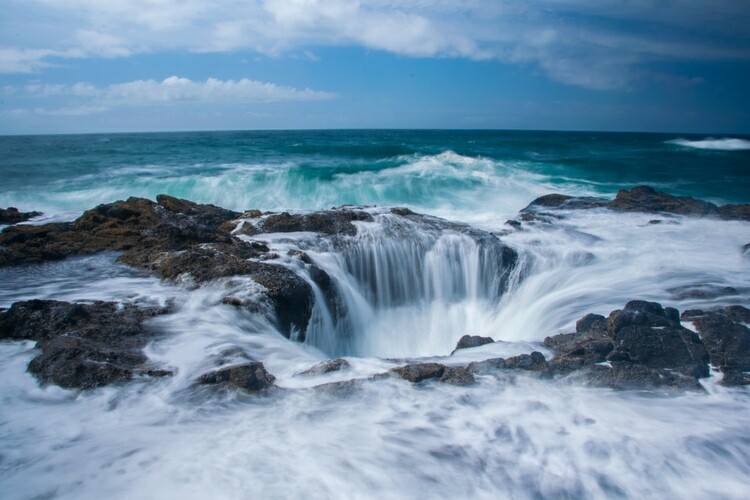 Some has even referred to Thor’s well as the gate to hell, and it continues to attract photographers and adventurous tourists. 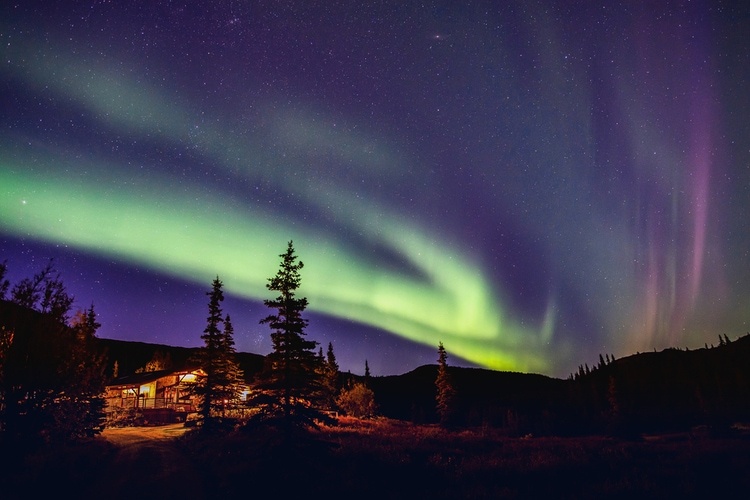 Denali National Park is one of the best places to visit in the US if you want to the see the Northern Lights. Definitely one of the most unique places to visit in the United States! 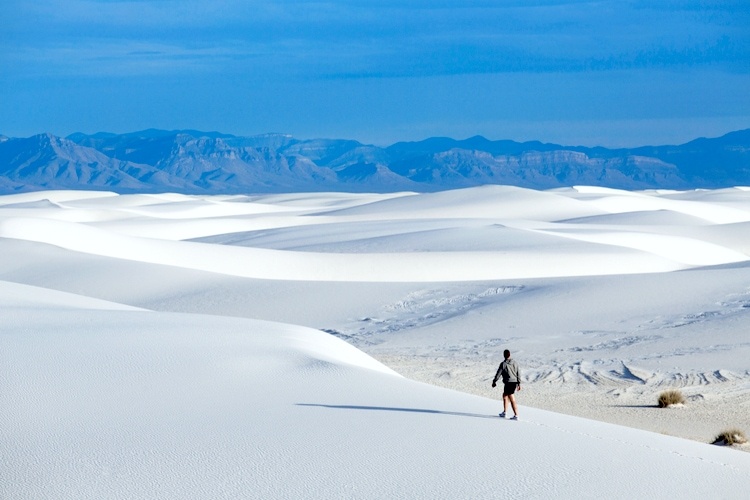 Another spectacular destination to put on your bucket list is the White Sands National Monument! Imagine yourself walking across these white sand dunes with endless views. 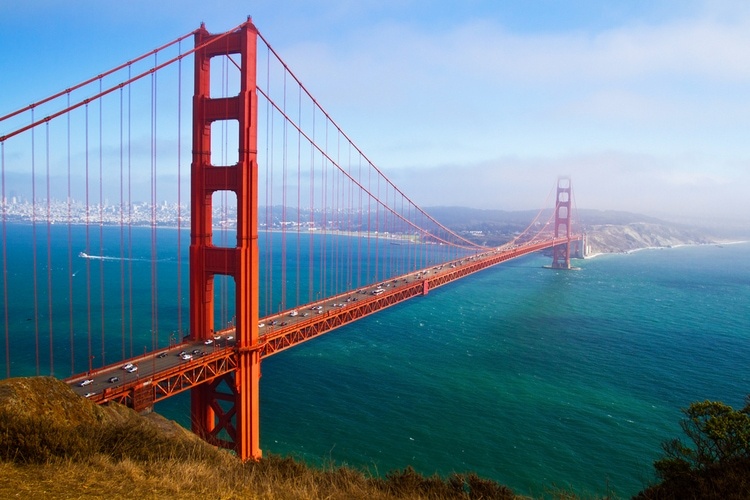 San Francisco has been listed as one of the most expensive cities in the world, but it should still be included on your USA bucket list. The iconic Golden Gate Bridge, Alcatraz Island, the Palace of Fine Arts, The Wine Country and of course the classic street cars. If you want to see Sea Lions, you should head to Pier 39 at the Fisherman’s Wharf! 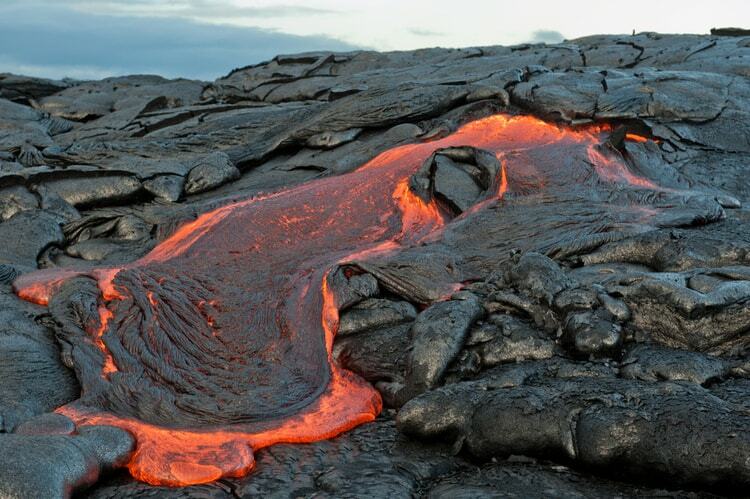 Ever wanted to see flowing lava? Check out the Volcanoes National Park on the island of Hawaii. Definitely one of the coolest places to visit in the US! 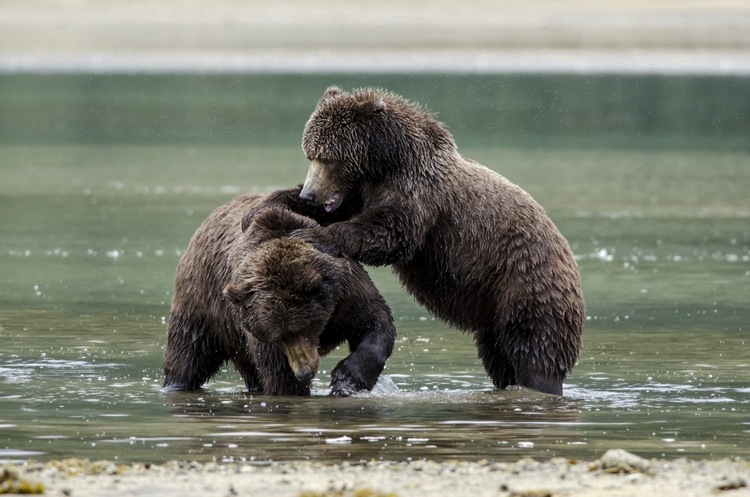 One of the best places to visit in the US if you want to see live brown bears. One of the most iconic photo spots in the US! The Capital of the United States is a vibrant and international city. 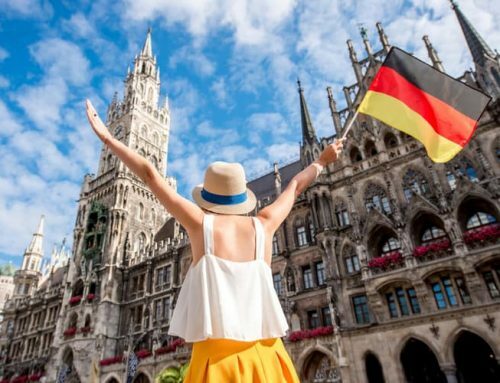 Here you will also find a lot of historic monuments and buildings. And of course, the White House where the president lives. 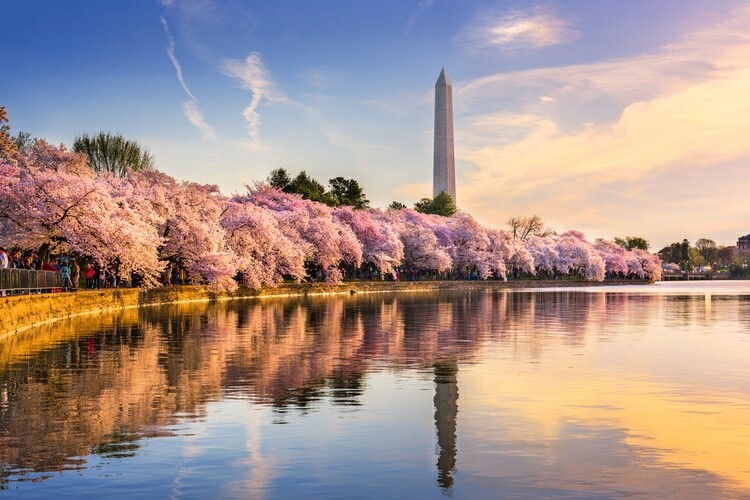 Especially beautiful when the cherry blossom gets into full bloom! The mighty Niagara Falls is a classic tourist spot that’s located between the US-Canada border. Do you think Denmark is too far away to visit? 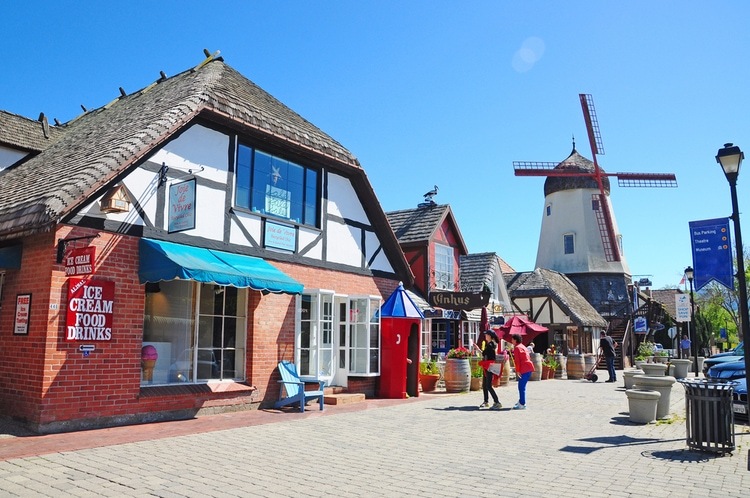 Then Solvang is your next best bet. This Danish village is one of a kind with replicas of some famous buildings and monuments from Denmark. You can also try some Danish food and buy Danish products. One of the most photographed spots in the USA, and for good reason. There are a few bends similar to this around the world, but it’s still one of the most unique places to visit in the US! 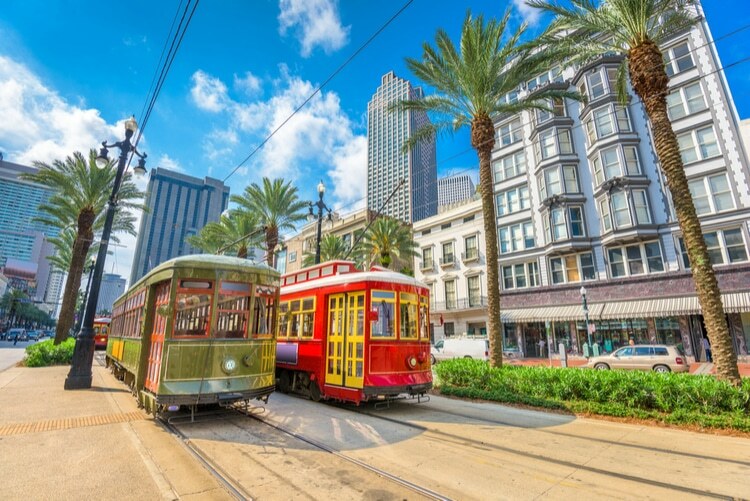 Do you like Jazz, Voodoo, Cajun food, Colonial Architecture and Mardi Gras? Then you will love NOLA! 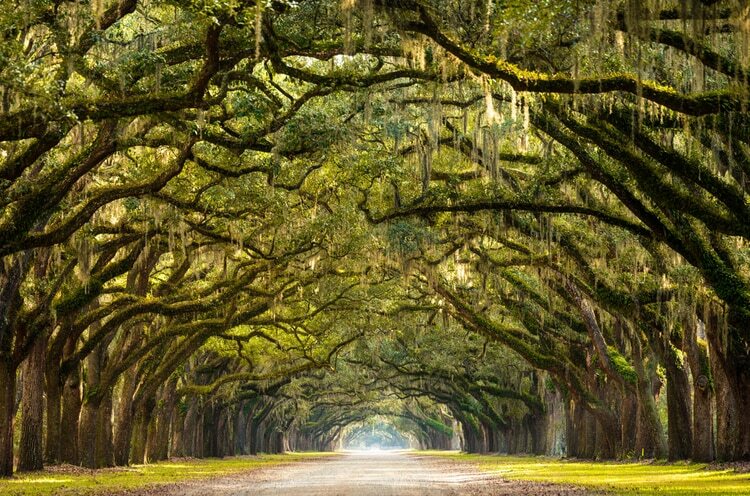 The historic district in Savannah is home to more than 20 cobbled blocks with historic buildings, churches, gardens and the beautiful oak trees. There is also a beach in Savannah where you can go surfing – Tybee Island. Forget about Sahara and the Gobi desert. 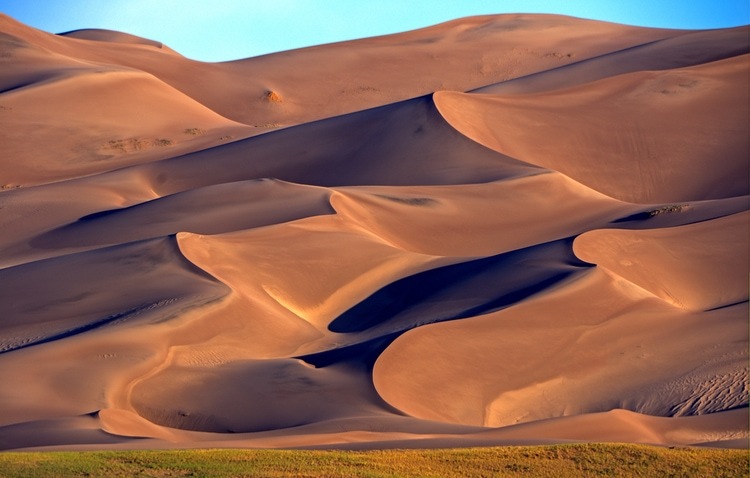 In Colorado at the Great Sand Dunes National Park, you can walk in the desert as well. 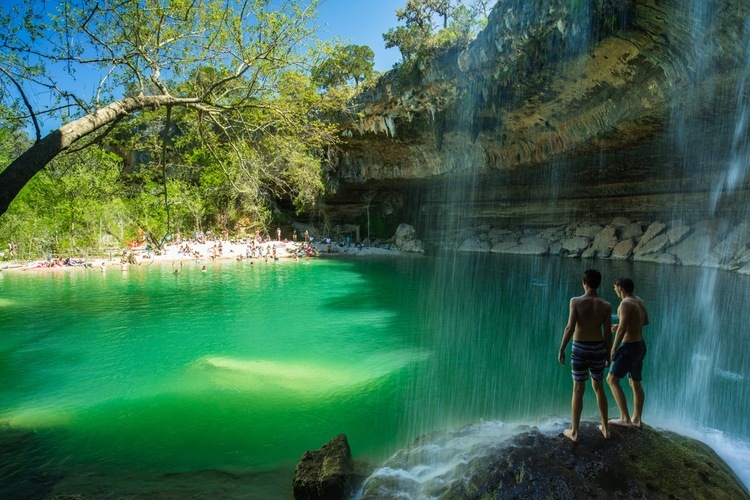 A natural pool with a beautiful waterfall and emerald green water. 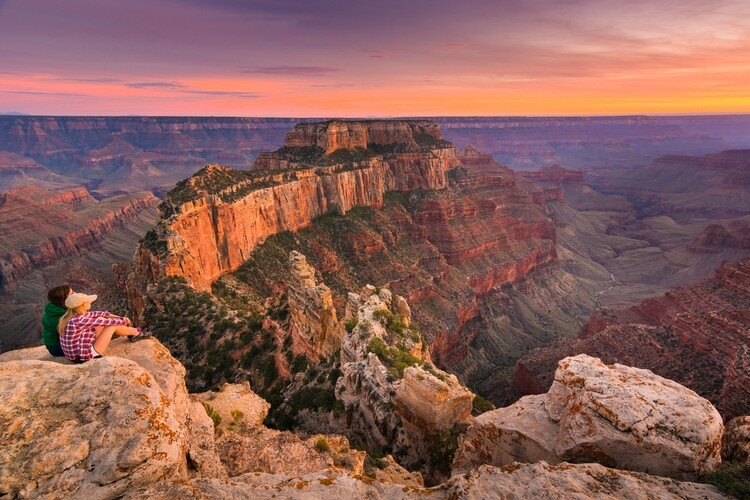 The Grand Canyon probably doesn’t need further explanation why one should visit, just look at the photo. 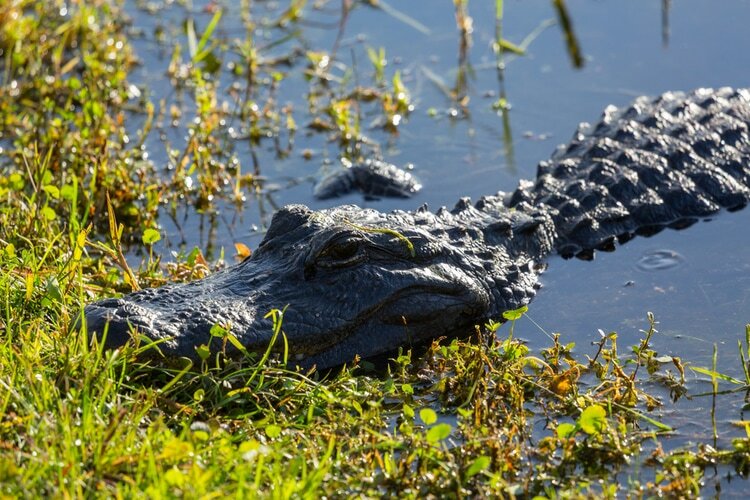 Cruise the Everglades in one of the traditional airboats in the search of alligators. Pleasant weather year round and diverse culture are just a few of the reasons why everyone should visit Los Angeles at least once in their life. 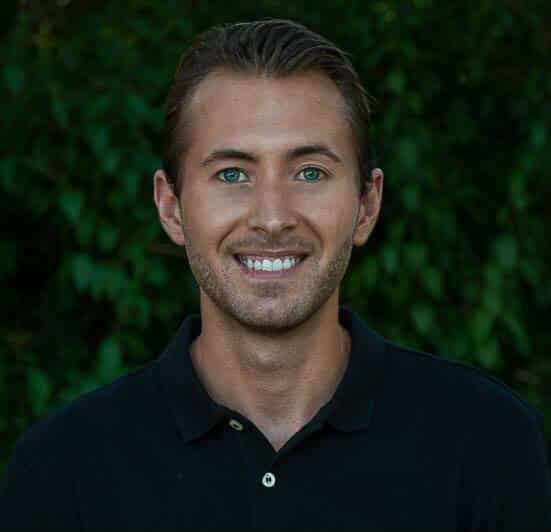 But don’t forget about the beaches such as Venice Beach, Santa Monica and the beaches near Malibu and Orange County. 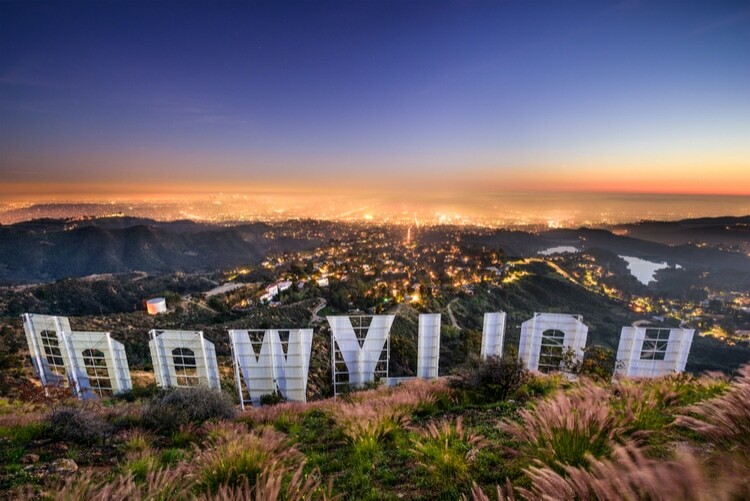 Los Angeles is a place where the magic happens and it is here many of the most popular movies of all times has been created. 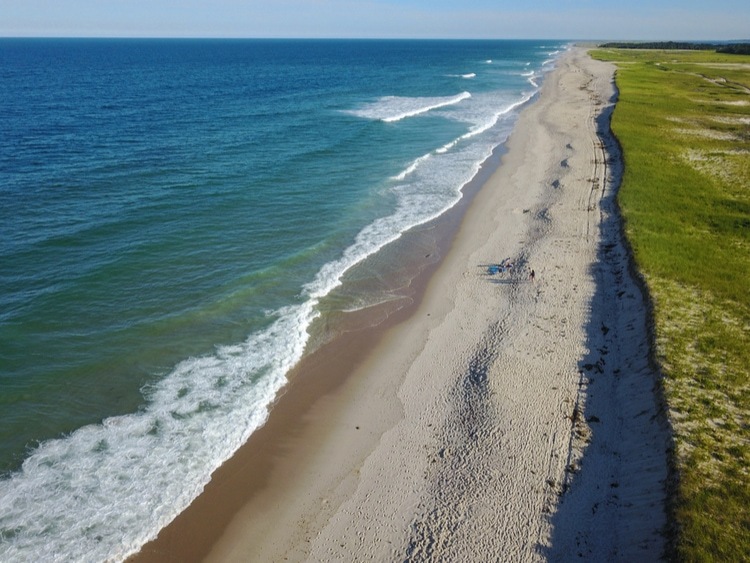 Seafood, Beaches, boardwalks and several cute beach towns await at Cape Cod. 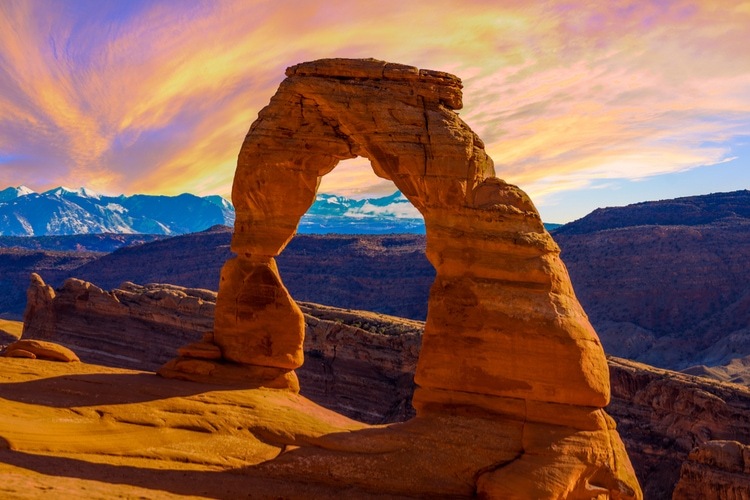 More than 2000 natural arches have been recorded within the Arches National Park’s borders. The most famous of them all is the Delicate Arch, which is one of the most popular places to visit in the US for photographers. Have you ever wanted to fly up and away in a hot air balloon? 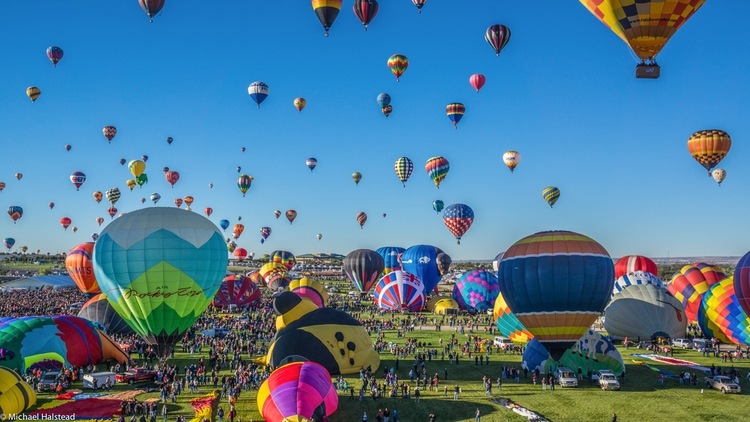 Then, Albuquerque and the annual balloon festival is the place to go! The biggest reason for tourists coming here is the music scene. Many forms of music were born here, and the king himself (Elvis) lived in Graceland. 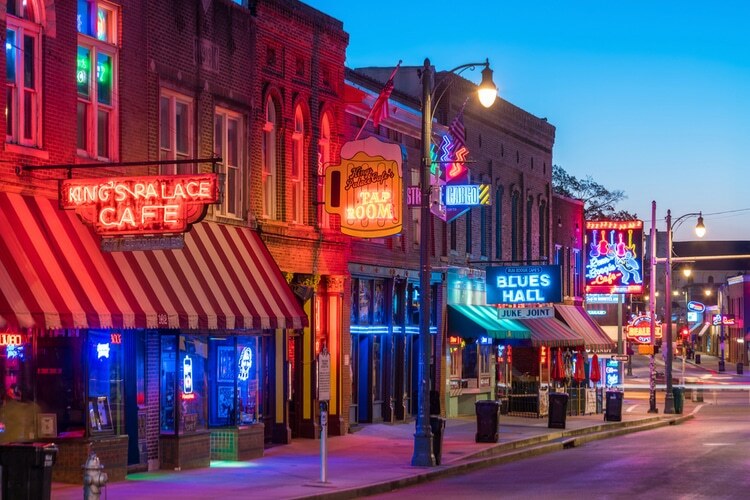 It’s a musical mecca, but one can also enjoy history, culture and a food scene that will please your taste buds. 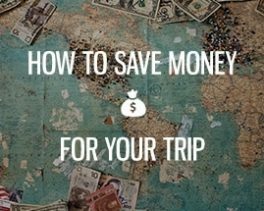 You’ll also experience the Southern hospitality, and the prices are lower than other places in the US. 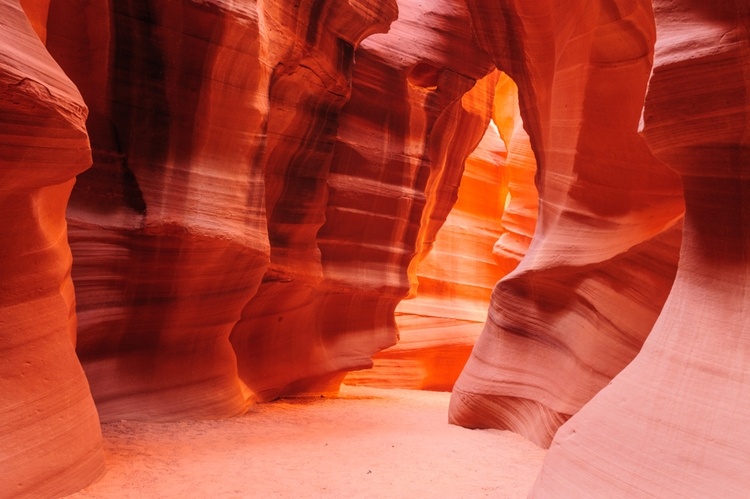 Red Sandstone rocks, canyons, incredible scenery, waterfalls and surreal landscape formations. 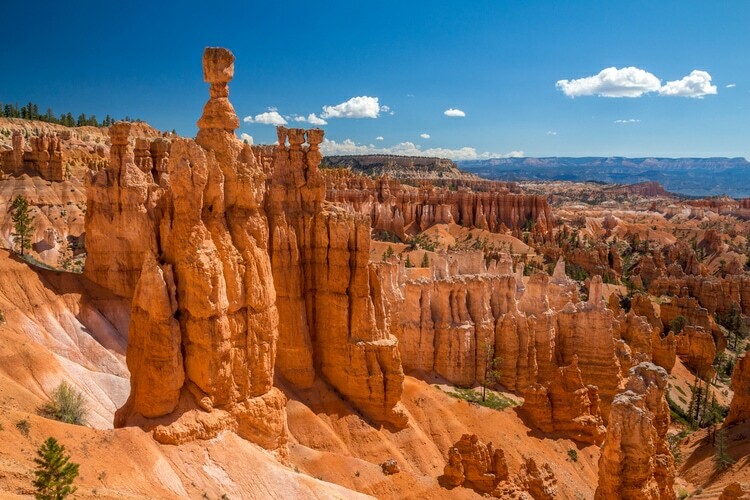 Bryce Canyon National Park has it all, and it’s beautiful year round. However, during wintertime, you can escape the crowds. 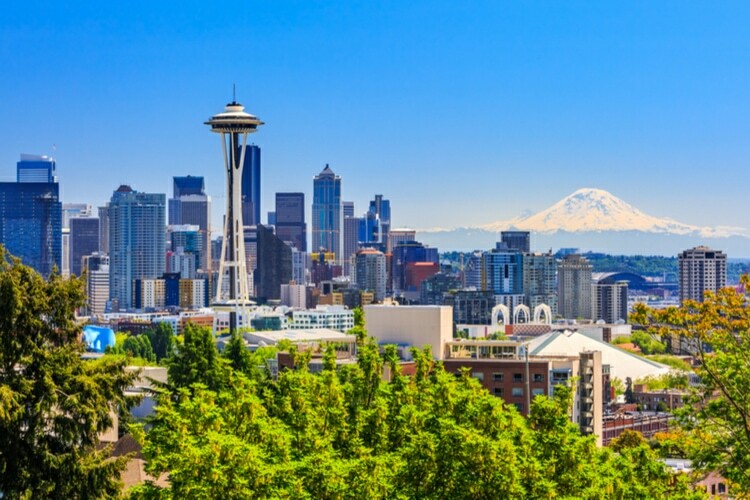 Seattle, also known as the Emerald City, is a cool city and there is always something to do here. More than 100 festivals are being held annually and the food and art scene is flourishing. In addition to that Seattle also has access to mountains, ocean, a rainforest, desert, city, farmland, islands, and a volcano. Another fun fact about Seattle, it’s the origin of Starbucks. How about endless vineyards, Californian sun and a glass of red wine? I say, yes, please! 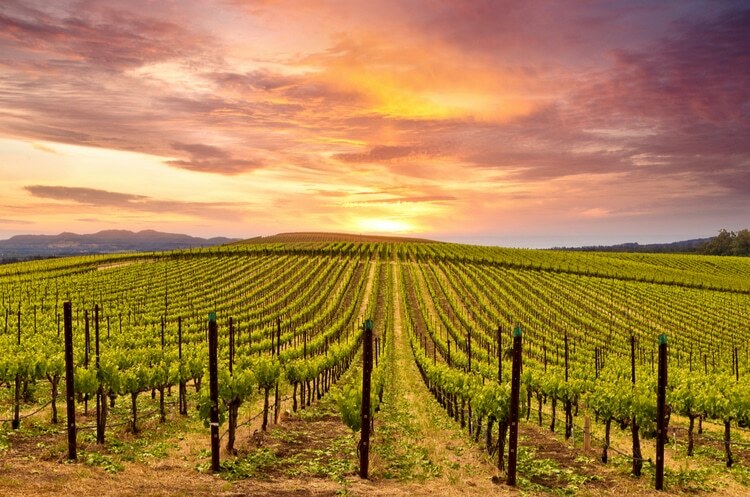 Napa Valley is the best place to visit in the US if you want to stay at a vineyard and go wine tasting. It’s very romantic and makes a great weekend trip. 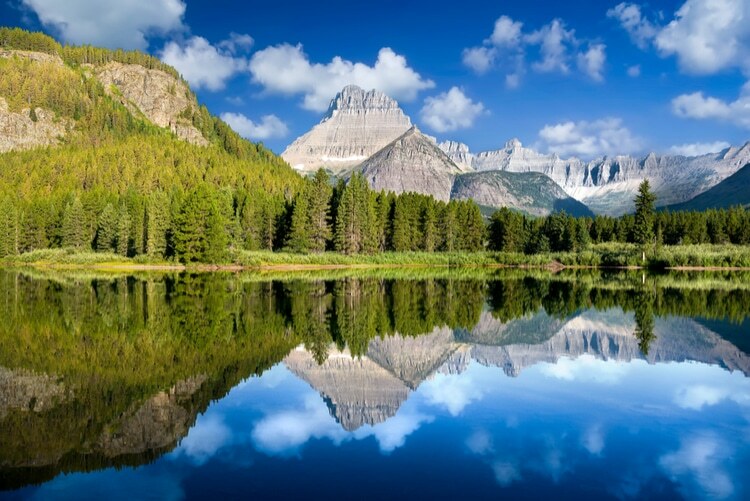 In Montana, you can enjoy the beauty of Glacier National Park. The park encompasses over 1 million acres (4,000 km2) with more than 130 lakes and a rich wildlife! It’s truly a dream for any hiker or people in general who like to spend time outdoors. The mountain goat is the official symbol of Glacier National Park. So, don’t be surprised if you see one of them! 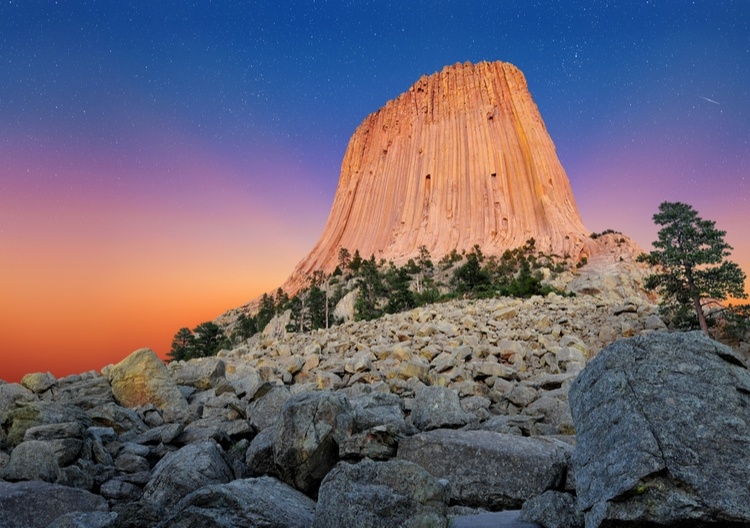 Devils Tower rises 1,267 feet (386 m) above the Belle Fourche River. It’s a sacred place for the 20 native tribes, and it’s so special that Theodore Roosevelt made this place the first national monument in the US. There’s a reason why people say what happens in Vegas stays in Vegas. Take the chance to win millions of dollars at the casinos, or why not join the many pool parties or attend one of the live shows. 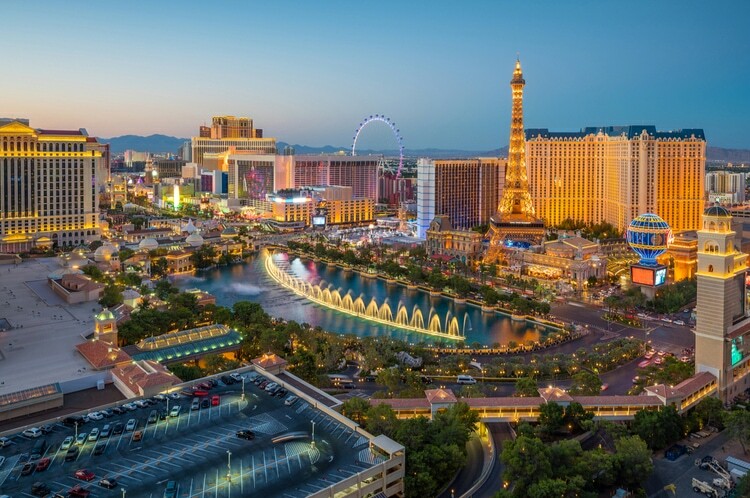 Or simply go for a walk along the Las Vegas Strip and admire the city. 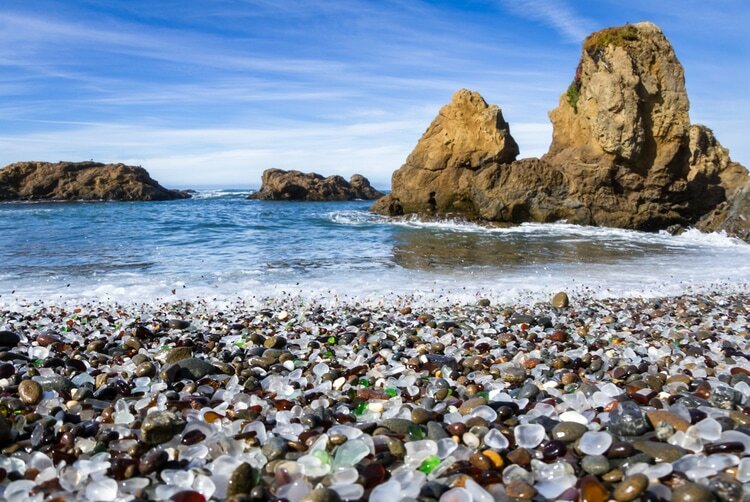 At this beach, you’ll literally be walking on glass. Don’t worry though, the glass at Fort Bragg is soft and rounded from the water. 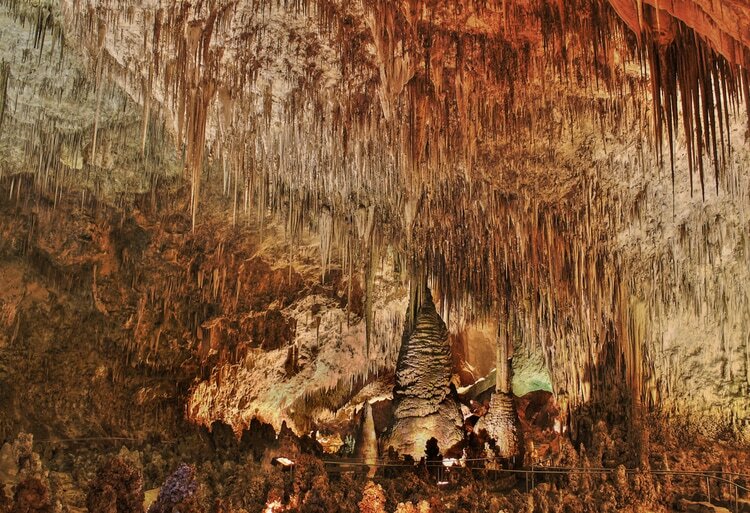 This place is home to more than 119 caves! If you like to be adventurous and explore caves, this is the place to go. The caves were formed after sulfuric acid dissolved limestone. 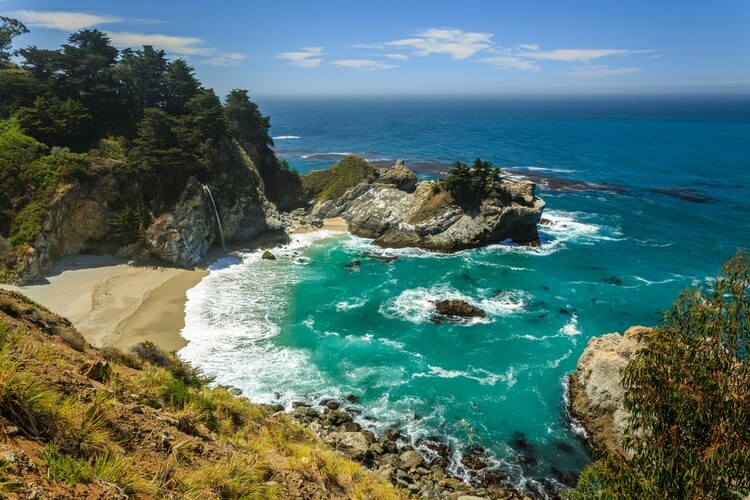 The Big Sur is a rugged and mountainous stretch of coast between Carmel Highlands and San Simeon. Here you will also find the Mcway Falls, which is quite unique since the waterfall plunge directly into the Pacific Ocean. One of the most classic places to visit in the US on a road trip in California! 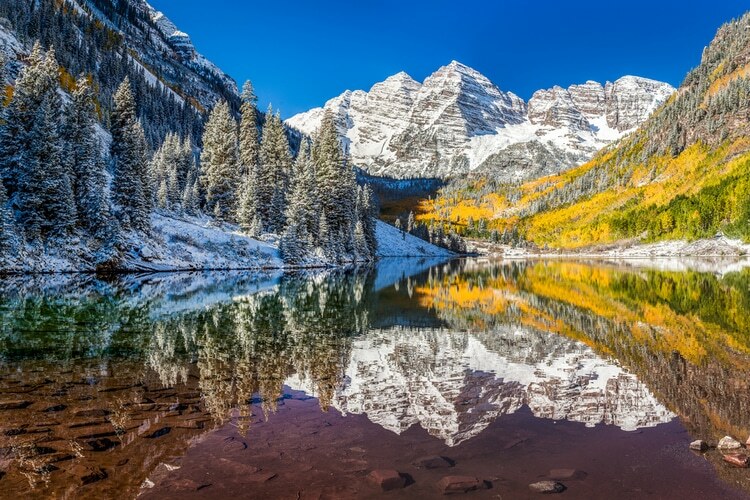 The Maroon Bells, just 10 miles from Aspen, is the most photographed place in Colorado, and it’s from the Maroon lake that you get the best view and the magical reflections. 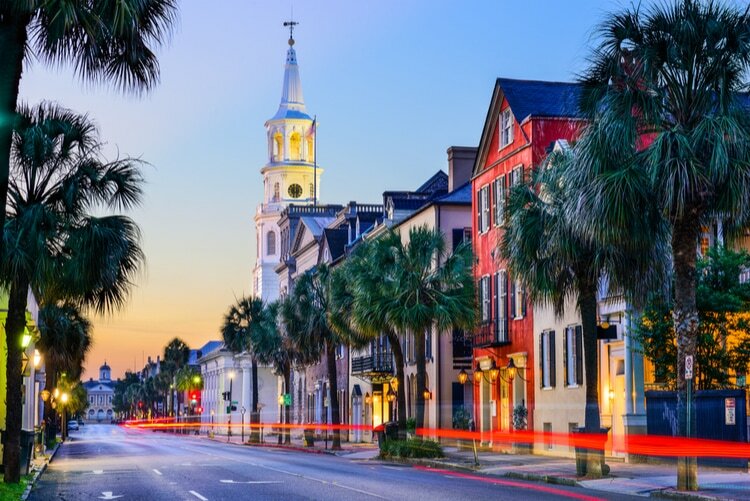 Charleston was founded in 1670 as Charles Town and is the oldest city in the state of South Carolina. The city is known for its rich history, well-preserved architecture, distinguished restaurants, and hospitable people. Do you like Craft Beer? Denver in Colorado is home to some really good breweries and craft beers. In addition to that, you’re also close to several ski resorts if you come here during wintertime. Like the Caribbean, but in the US. 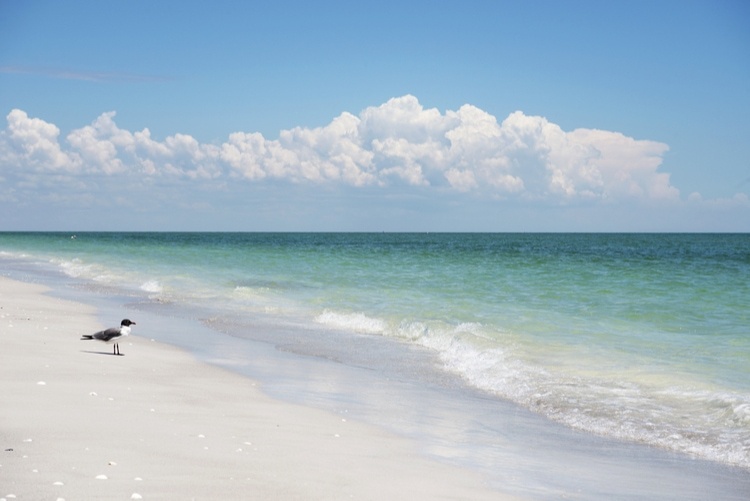 Sanibel Island is located at the southwestern coast of Florida. Dreaming about seeing the majestic Bisons in the wild? 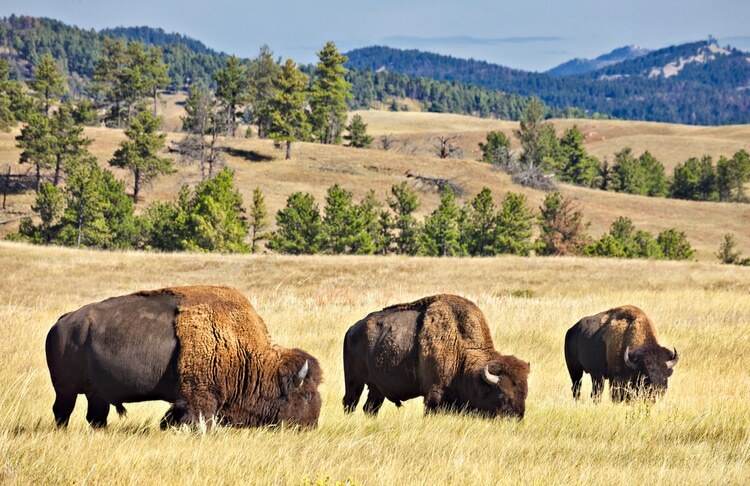 Head to Custer State Park in South Dakota! Probably one of the most iconic tourist attractions in the US. 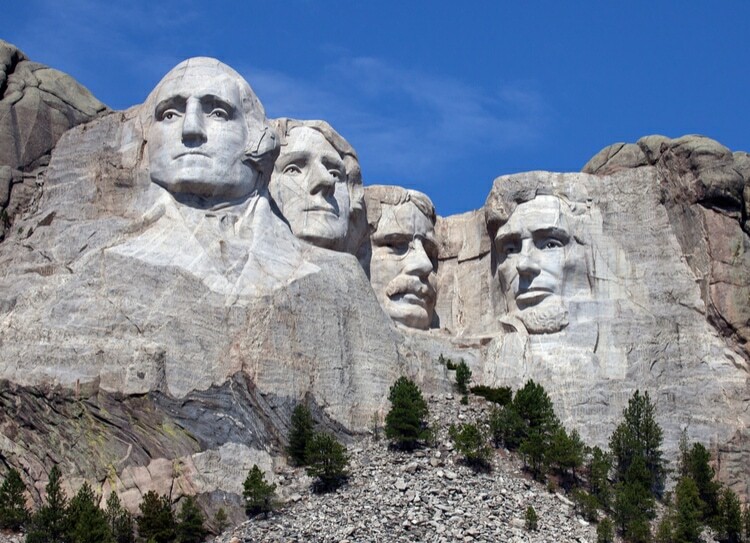 Here you will find the American Presidents: George Washington, Thomas Jefferson, Theodore Roosevelt and Abraham Lincoln carved into the mountain. No, this is not a photo from another planet, but you definitely get that feeling when seeing these strange rock formations. A lot of people outside the US refer to Puerto Rico as an own country, but it’s a part of the United States, although it’s not a state (at least not yet). 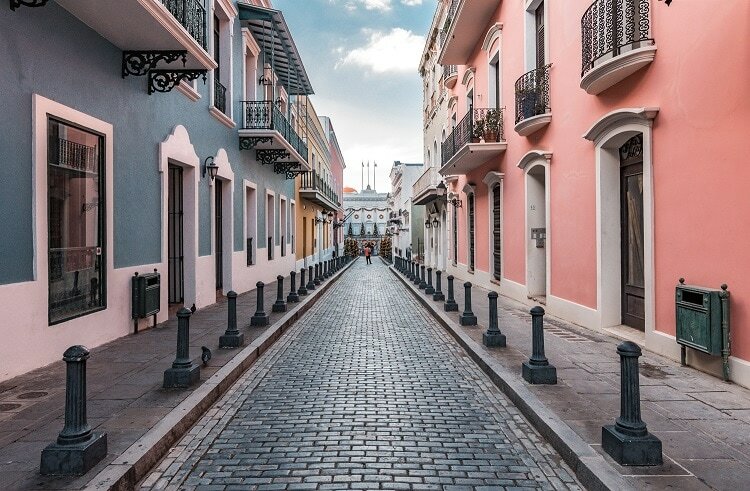 The beauty of San Juan and the colonial buildings are striking and the beaches of Culebra and Puerto Rico, in general, are dreamy! Here you can also go for a walk in the rainforest of El Yunque. 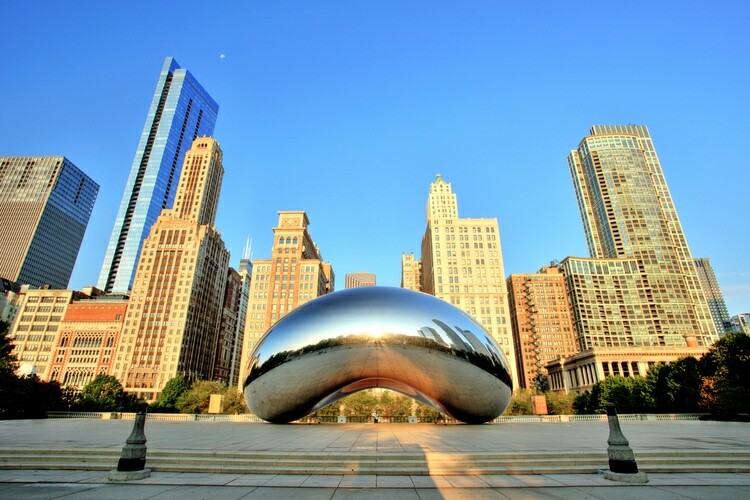 When the weather is nice this is without a doubt one of the best cities to visit in the US. It’s well known for its food and the famous been-shaped statue. 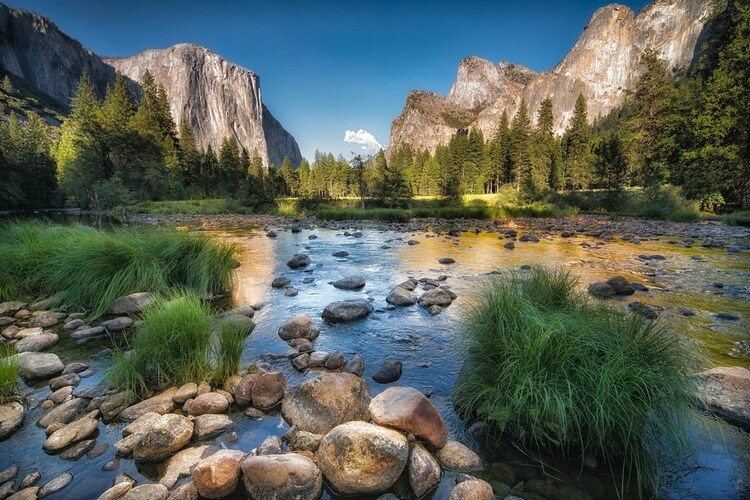 Last but not least on this list of Amazing Places to visit in the US – the stunning Yosemite National Park. At nearly 750,000 acres in California’s the Sierra Nevada mountains, it’s a massive park that is home to some of the most iconic waterfalls and rock formations in the US! 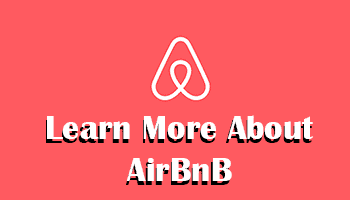 As a reader of Swedishnomad.com, I’m happy to give you an Airbnb Coupon Code worth $40 on your first booking. Do you have more suggestions on Amazing Places to Visit in the US? Feel free to share and leave a comment! Nailed it! Nice blend of cities and nature… I think you did the U.S. justice. Well done. Glad to see my home state of Colorado represented three times as well! If you’re looking for another spectacular place next time you pass through, check out Black Canyon of the Gunnison… breathtaking. I lived in Michigan for many years and noticed no visits there. Even if Detroit has gained a negative reputation, lots of restoration is ongoing and unique ways of living in the city can be experienced. Their Detroit Institute of Arts is a must. Also in Bloomfield Hills the famous home of Saarinen and other well-known artists (name eludes me). The West side along Lake Michigan has many spectacular areas with Sleeping Bear Dunes being on top. From Traverse City up to Harbor Springs is a most beautiful area and Grand Hotel on Mackinaw Island a quick boat tour away. Summers up north are particularly revered by many.